Hello everyone, current users and new guests! This period in time marks a brand new start for Cloth Weaver. Cloth Weaver is now owned and operated by Xanderak, LLC. Our website www.ClothWeaver.com is live and operational. We now have a central area where users can get updates, support and contribute to the growing community. 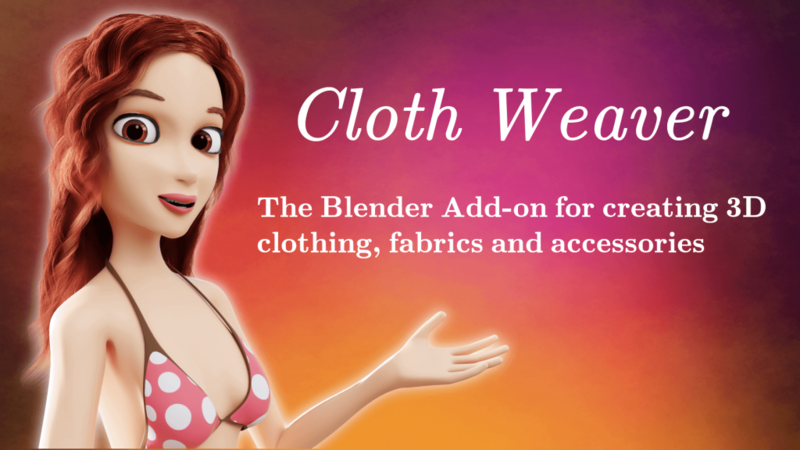 Cloth Weaver v4.0 is now out and contains massive updates. Updated UI: A more organized and easy to follow interface. Now contains groupings for different panels. Less scrolling.